Check out 6 excellent everyday makeup products across leading cosmetic brands which are super-affordable! 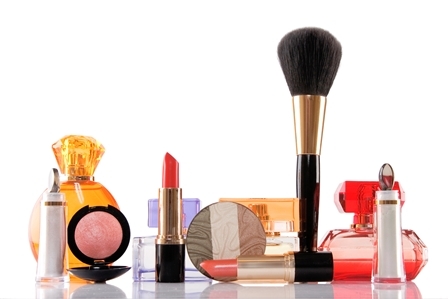 Most ladies often wonder what are the basic, everyday makeup products that they should stock up on round the year. Whether working, visiting relatives, attending a marriage or calling friends over at home, here are 6 everyday makeup products that are highly recommended. What’s more! These are frugal, inexpensive and only under INR 300. From the leading cosmetic brands, these makeup items are reliable, useful and meant for all skin-types as well as seasons. 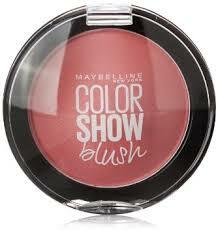 So, let’s check out these excellent and cost-effective makeup products. Even college going girls can easily apply them for a subtle, trendy look. 4. BB Cream: Enriched with multivitamins and SPF 15 PA++, Fair & Lovely BB Cream also nourishes the skin and protects it from harsh sunlight. 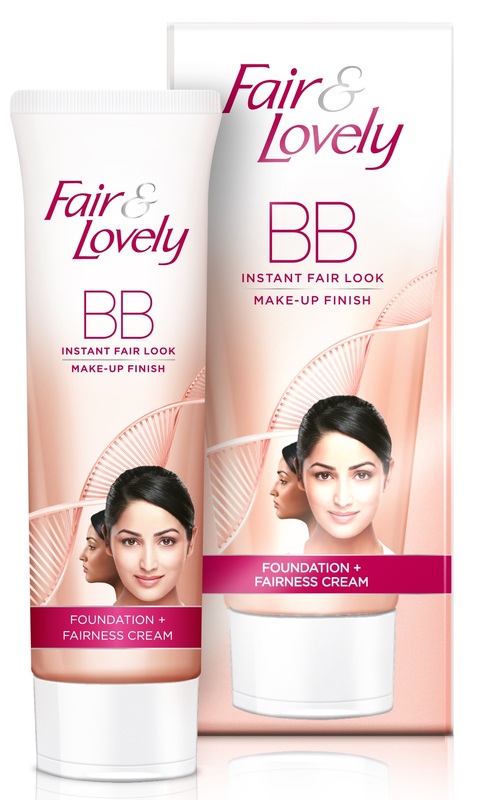 Fair & Lovely BB cream mix has been meticulously crafted to now democratize makeup finish for women who want to get impeccable make up like texture to the skin, without worrying about any harm to the skin. It is Fair & Lovely’s first BB product with a vanishing sensory that delivers a matte, non-oily feel, a product tailored to local hot and humid climate. Its unique color tone inspired by rose gold, blends naturally with Indian skin tones to give that gorgeous looking skin without application of any make up. Price: Rs.169 for 40g, Rs.79 for 18 gm & Rs.49 for 9 gm. 6. Powder Cream: The answer to every woman’s beauty needs, Fair & Lovely powder cream cuts down the time consuming ritual of touch ups by giving you a set look for the whole day. The product was developed keeping in mind the need of millions of young Indian women who spend the major part of their day outside the house, attending college or travelling which leaves little scope of checking their look time and again. In order to apply it, dot the cream across a cleansed face and neck. 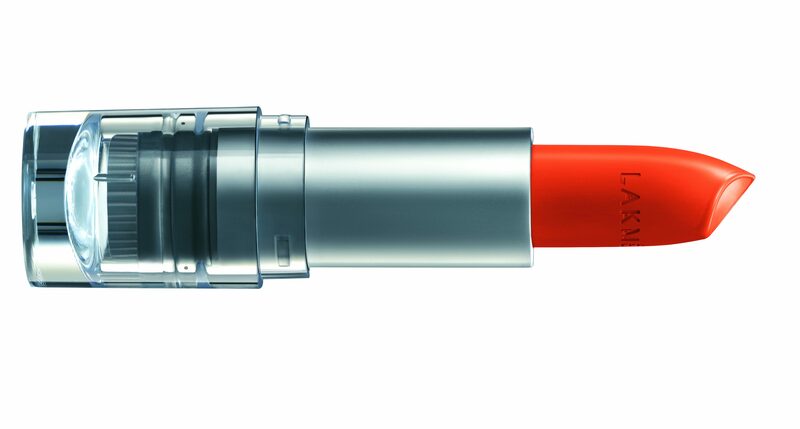 Now, gently blend in for an ultra-glowing effect! Price: Rs.55 for 18g, Rs.115 for 40 gm.